Provides custom integration into OPERA Property Management Systems(PMS). Networks into existing PMS using TCP/IP (Ethernet). Accommodate up to 2000 rooms. Configuration scope involves simply editing two *.ini files using "Notepad". RC-Hospitality.ini file is used to configure PMS TCP/IP network information and room identifiers. Room identifiers can be any alpha-numeric character combination, such as PH1, Penthouse 1, BallRm-W, BallRoomWest, or 1234. BACdoc.ini file is used to configure the BACnet address of the Network Interface Card (NIC). Main window contains Menu Bar, Room List, Log List, and Status Bar. Menu Bar contains the Exit, View, Help, PMS connection status, and language. Room List screen shows the current configuration of rooms and their occupancy status according to the PMS. The BACnet Object Properties for each room is shown as well as the communication status of the BACnet Device controlling the room. Log List screen shows a running history of significant events that have occurred. Status Bar at the bottom of the interface displays the copyright notice and current version of the BACdoc.ini file. Supports the international standard BACnet protocol (ISO16484-7 and ANSI/ASHRAE 135-2012). Integrates into existing BACnet HVAC and lighting controllers using BACnet/IP (B/IP). Clear Log List allows you to clear all messages from the Log List. Test Communications sends a signal to each room's configured BACnet device and displays the results of the test in the Log List. Force Update sends an immediate update to all occupancy object values. Show OPERA Messages toggles the visibility of PMS messages in the Log List. 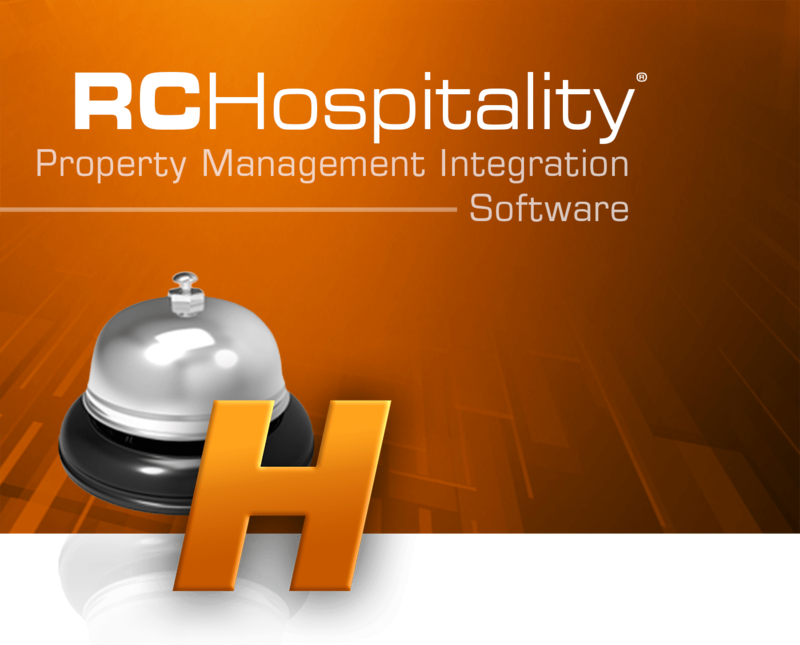 Resynchronize Room Status forces RC-Hospitality to request the status of all rooms from the PMS. Processor: Intel Corei5, 3GHz PC. 128 MB hard disk space free, or higher. 1920 X 1080, 32-bit color display. 2 X 100 Mbps Ethernet NIC. Operating System: Microsoft Window 10.